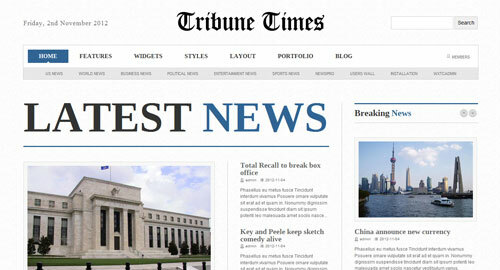 No matter what market, Tribune Times has just what your customers need, from News Sites, to Blogs, to Magazines, to Online Portals, and any content rich website you can dream up. 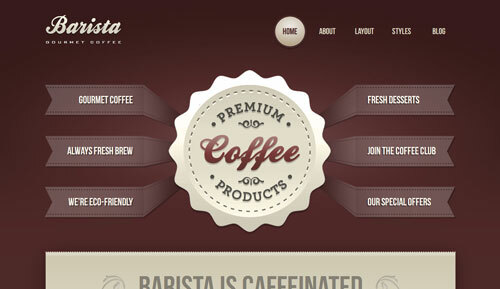 Barista is a high contrast Web 2.0 Wordpress Template perfect for Coffee Shops with a deep blend of style and css3 innovations. 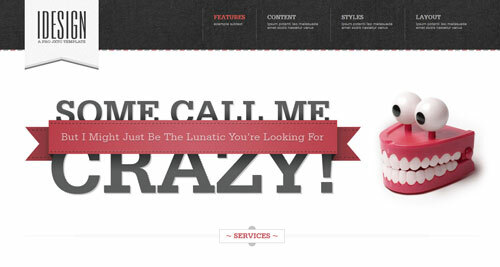 4 pre designed style variations to wow your next client! Designed for clean and fast loading content Management, Style Council is feature packed with some of the hottest advancements in CSS styling including CSS3 shadowing control. Style Council is the perfect template for Magazines, Fashion and Design Showcases, News Portals, Communities, Blogs and virtually anything you can dream up! 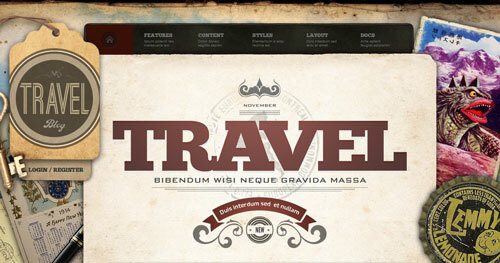 The multiple styles and region and column control create much more than just a basic template. From Blogs, Magazines, News Sites, to Cafes and Boutique Hotels, Versant is the perfect content rich website with all design styles in mind! Responsive in nature, Versant scales to pixel perfect widths to enhance viewing on Large Format Monitors, Tablets, Phones, and even the latest HD watches! 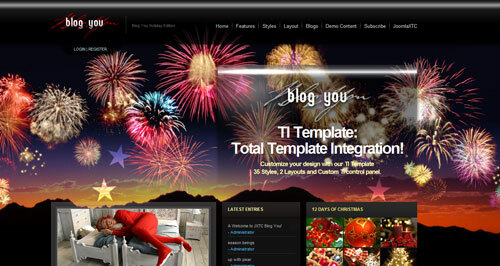 BlogYou Holiday Edition is the first in our new line of T&A Template Packs. This means we'll revisiting some of our most popular template packs and give them a new look by adding additional styles and images. The THEME & ASSETS packs are a simple upload to your already installed template - just upload and go! 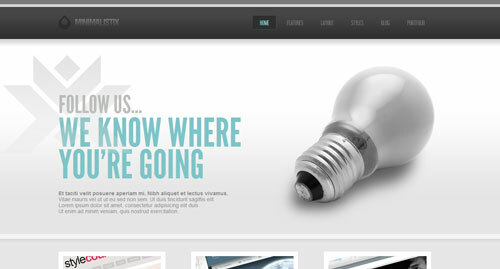 One of the lightest and lightning fast templates from our extensive collection, Minimalistix makes setting up your new web project an absolute dream. 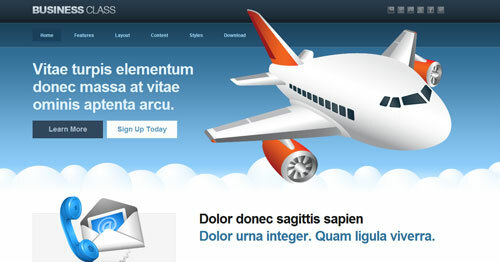 Business Class is a clean & modern Web 2.0-inspired Template that's perfect for businesses of all kinds. From Travel agencies to App sites, to just about any business venture imaginable, Business Class will boost your online image and help your sales soar!